You know that I have a special devotion to the Nordic countries and everything around them. From its landscapes, the people, its culture and, of course, its wonderful and different gastronomy. I have only been able to be there once, for the moment, but I hope and wish that there will be many more. 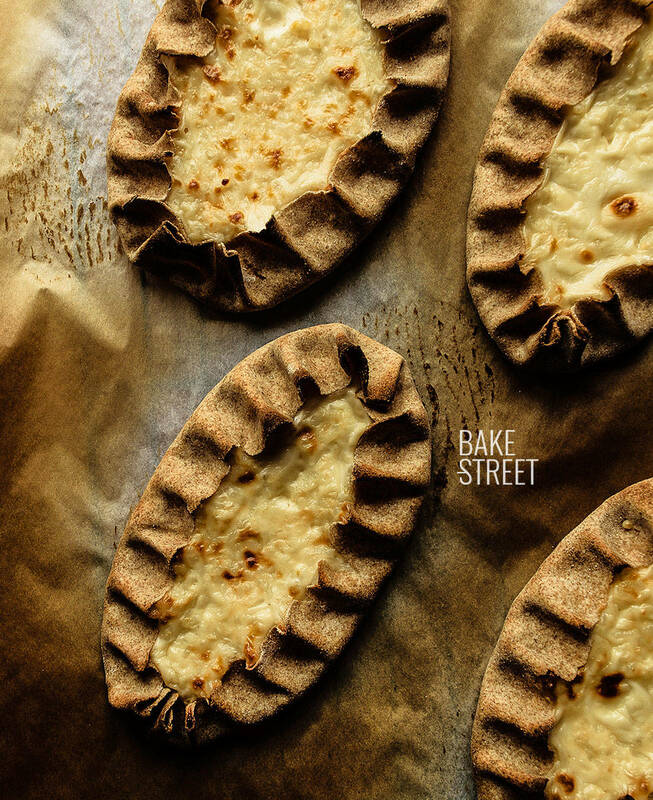 Today I leave you a very different recipe to what we are used to and that is a real delight, Karjalanpiirakka or Karelian pies. 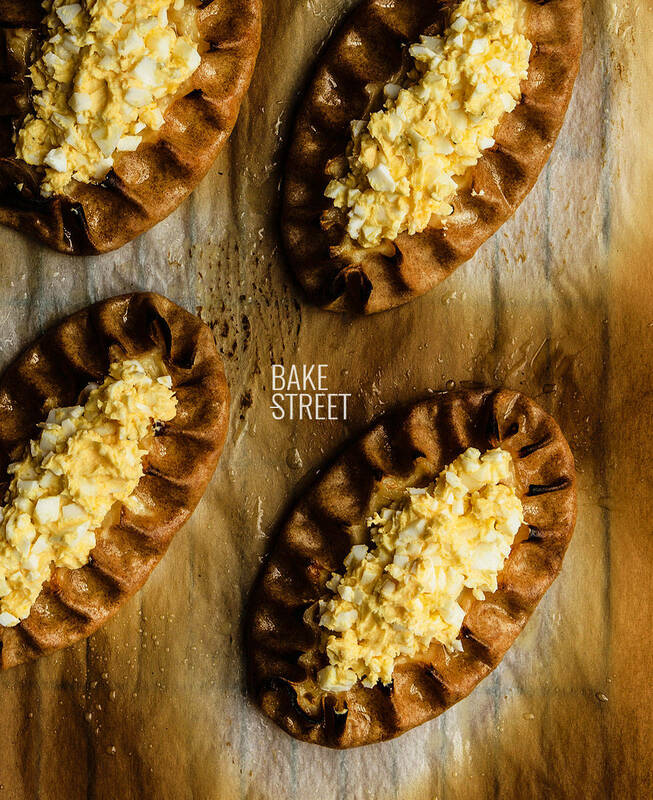 These pastries or pies are traditional in the Karelia region, a town that occupies a large area shared between Finland and Russia. What can we expect from them? A delicious delicacy… salty. Yeah, salty, it’s not sweet. 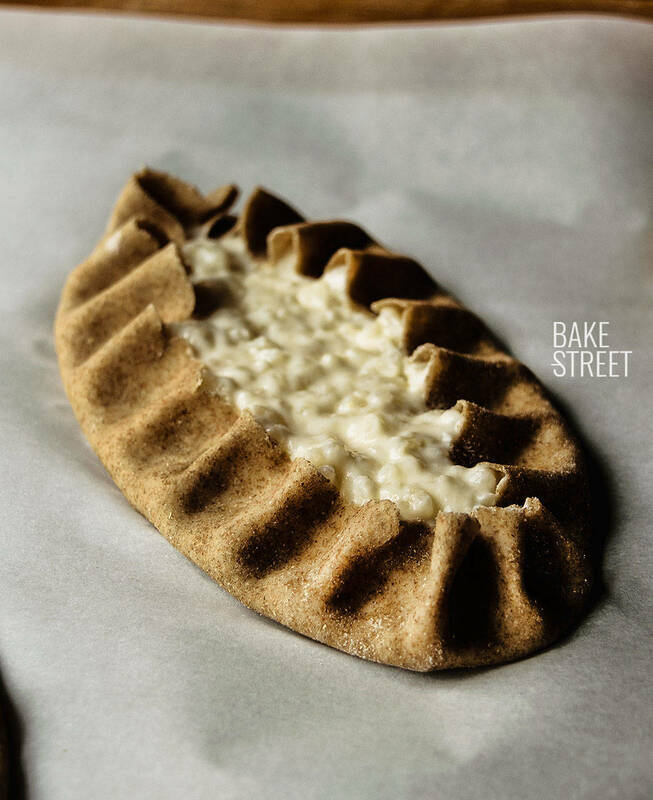 Karelia’s pie was introduced in the years 1600-1700 to the present day region of eastern Finland, from where it reached the rest of Finland and even Sweden. 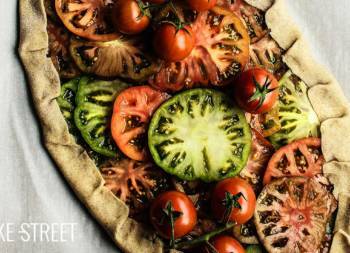 The first written information about these pies dates back to 1686. 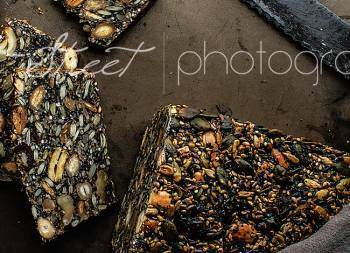 Traditionally, the basis of these cakes is made with rye flour, although in some regions such as North Karelia and Karelia Ladoga, they are prepared with a mixture of wheat and rye flour to improve cooking. 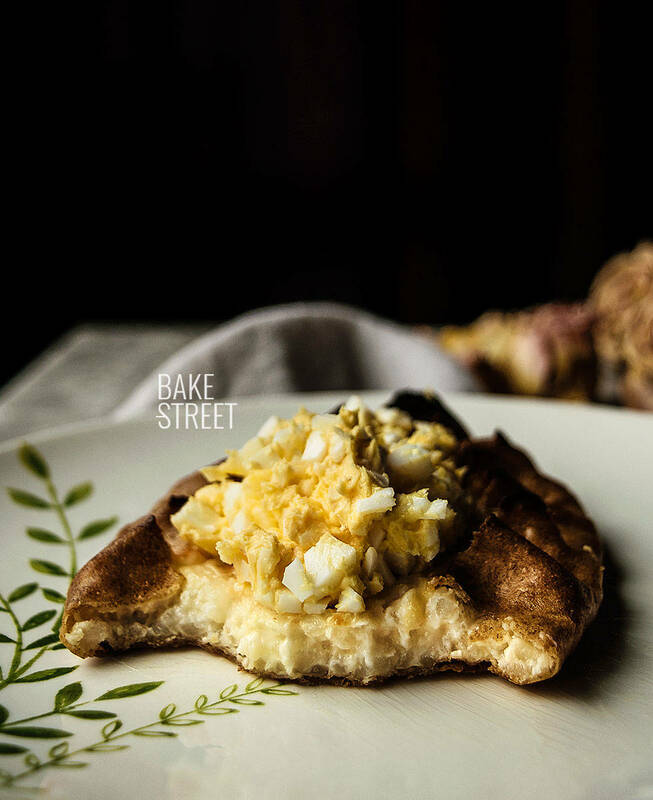 It is said that authentic Karelia pies should not contain less than half of the rye flour in their base. The most common fillings in the past were barley and talkkuna. The latter is a traditional roasted flour mixture from Estonia and Finland consisting of barley, rye, oats and pea flour. It was a non-perishable food that could easily be transported and eaten as a snack by brushing it with butter. Nowadays it is used to make some desserts or as part of the breakfast with milk, buttermilk or kefir with blueberries. Thanks to trade, rice and millet, arrived in Finland in the 17th century, but it was only within reach of the wealthiest. It was during the nineteenth century when it was exported to the countryside and gradually became accessible to the entire population using as variations of fillings for these pies. Potato cultivation began in Finland at the end of the 1720s and, in the 19th century, was first introduced as a stuffing together with buckwheat. Today the most traditional recipe is made with a thin rye base and a rice filling accompanied by munavoi, egg butter. The latter is one of the most popular innovations in Finnish cuisine, a mixture of butter and chopped hard-boiled egg. 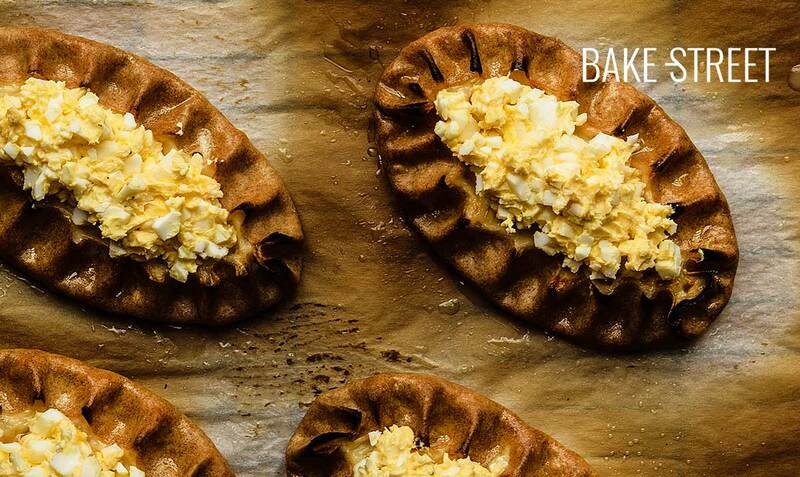 Karelia’s pies became a symbol of Karelian culture in the 1900s. To the point of being present in many pastry shops in the main cities. It is said that after the Winter War and Continuation War in Finland with the Soviet Union, the rural population of Savo visited a woman who ran a bakery. 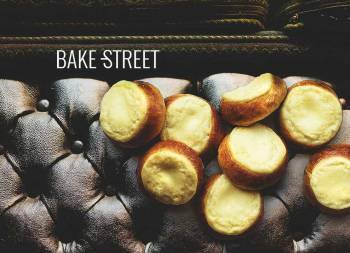 She offered them the Karelian pies and they were delighted with both the cakes and the kind gesture of that woman. It was from that moment onwards when this cake became part of Finland’s cultural heritage and since then we can find it in different places. Kakkara, baked in a pan. Kalitta, crab pie similar to Karelia’s pie, but with more abundant filling. Keitinpiiras, similar to a crêpe. Kukkopiirakoiksi, crescent-shaped, especially in the south and isthmus of Karelia. Kukkonen, smaller and circular size. It is usually filled with carrot, boiled egg and raisins. Perunapiirakka, circular pie with potato filling. Pyörö, circular pie about 3,9 inches (10 cm) in diameter made with sour dough or oats. In the 1930s they were very popular pastries in cafés. Stuffed with mashed potatoes or semolina. Sipanniekka, very similar to Karelia’s pie but with a wider opening. They are usually prepared on Sunday mornings and eat at midday accompanied by a stew. Made with corn, mashed potatoes and talkunaa or barley. Sultsina, made in Ladoga Karelia and North Karelia. A thin dough is prepared and baked in the oven on embers, it was filled at the time of eating. They are stuffed with porridge, they are closed in the same way that we fold the puff pastry to make a palm tree and they are painted with abundant butter. Tsupukka, is made in a similar way to a crêpe, it closes in half and again in half, leaving a conical shape. 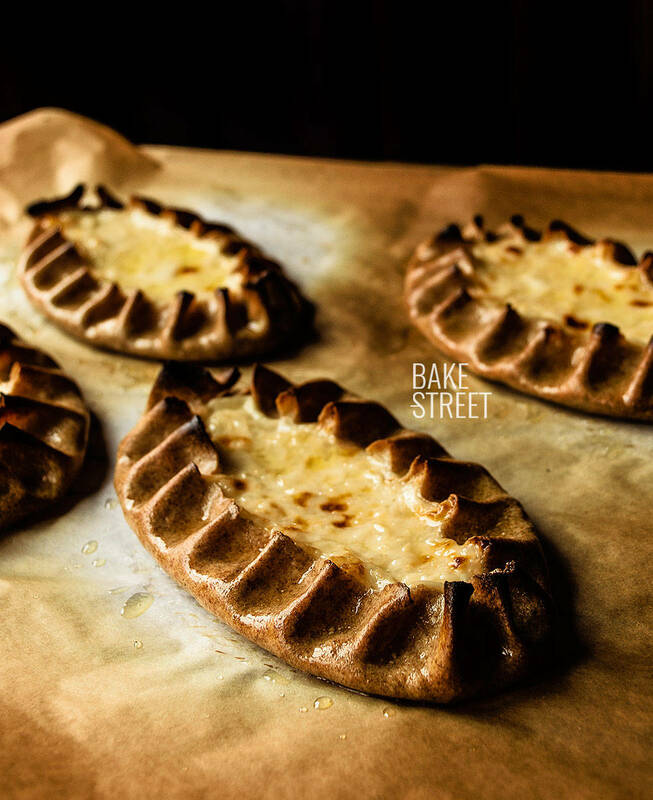 Vatruska, (I left this one on the blog some time ago) in a circular shape with the edge folded towards the inside. The filling can be seasoned with eggs, sugar, cream and raisins. In a saucepan pour the water, place it over medium heat and let it boil. Add the rice and cook for 5 minutes. You will notice that it absorbs practically all the water. Add the butter together with the milk and reduce to low heat. Cook for about 45-50 minutes, stirring from time to time. You should take a smooth, thick texture. Once the rice is ready, salt to taste, mix and let cool completely before filling the pies. In a bowl, add the rye flour together with the spelt or wheat flour, salt, water and melted butter. Mix with a silicone spatula to get a more or less compact mixture. Keep working the dough with our hands until we obtain a firm and manageable dough. Shape a cylinder with it approximately 2 inches (5 cm) in diameter. With the help of a scraper, cut 8-10 portions. Sprinkle a surface with flour and start to stretch the discs with a roller until they reach a very thin thickness. The thinner the dough, the crunchier it will be after baking. Preheat the oven to 500ºF (260ºC). Line two baking trays with baking paper, set aside. Stuff with rice mixture, 2 tablespoons or so, leaving a little space around the edge. To give shape to the pie, fold the dough over the filling and start creating waves from the middle to the ends, helping with your fingers. Place on a tray lined with baking paper. Repeat the process with the rest of the pies. Bake for 14-15 minutes, they should acquire a slightly golden and crunchy aspect. While we bake the pies, prepare the egg butter. Cut the boiled egg into very small squares and mix with the butter. Get the cakes out of the oven. Remove the pies from the oven and brush with melted butter. Now we have two options, let them temper and cover them with the egg butter or brush them with the butter, cover them with a cloth and let them rest for a while to soften. Then cover with the egg butter and they will be ready to eat. We can prepare the dough while we cook the rice or wait to have it ready, as you prefer. Can I make the dough the day before? Yes, you can leave it prepared in advance if you prefer. Remember to cover it very well with film and keep it refrigerated until the moment of its use. If the dough is very hard, let it warm for a while before stretching. The final amount of water to be added to the dough depends on the absorption capacity of your flours. They must remain manageable, easy to work with, but not with a dry texture. The butter and egg or munavoi is not mandatory, but I recommend that you do not omit it because the set is extraordinary. These pies are ideally eaten freshly baked, although they can be taken throughout the day that we have prepared them. 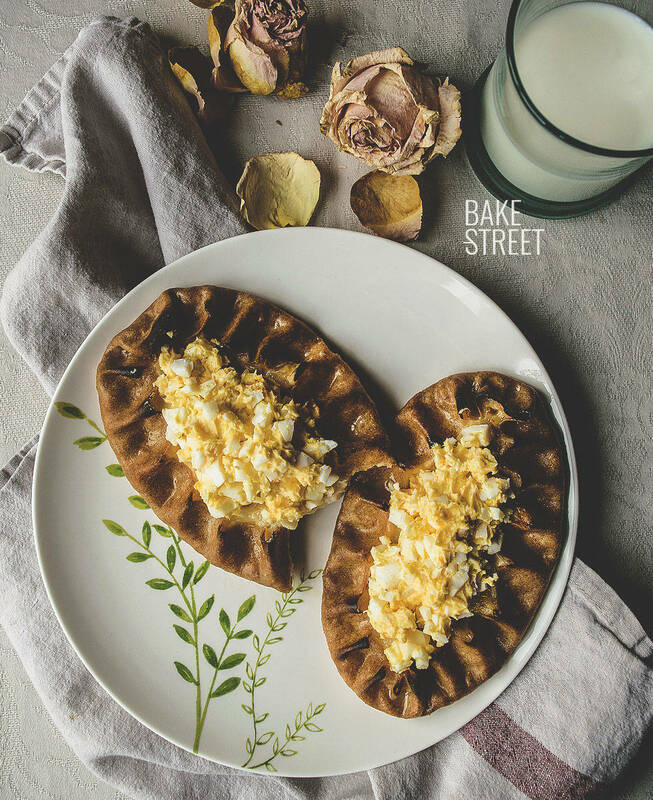 If you are one of those who like to try new recipes, do not forget to cheer up with these Karjalanpiirakka or Karelian pies. Your breakfasts will look much more daring, tasty and surprising. Although they are also perfect for lunch or dinner served with warm soup. Whatever fate you decide to give them, you will enjoy them incredibly.